Located in the Florida region, Hialeah is a town and its area, population and various key information is listed below. For all your administrative procedures, you can go to the city hall Hialeah at the address and times indicated on this page or contact the town hall’s reception by phone or by email depending on your preference or the information available. Hialeah satellite image: Hialeah town from the sky! 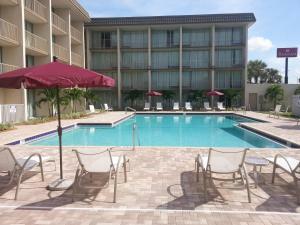 Located just off the Palmetto Expressway and 5 miles from central Hialeah, this hotel features an outdoor pool. Free Wi-Fi and a daily hot breakfast are provided. This Miami motel is located off State Road 27 and 3 miles from the Miami International Airport. Guests will enjoy 24-hour room service and free property-wide Wi-Fi. This Hialeah hotel offers a free airport transfer service to and from the Miami International Airport and the Port of Miami. 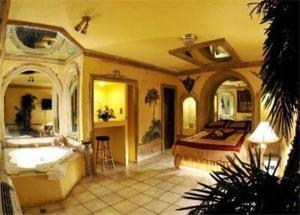 It features an outdoor pool, Tropicana Restaurant and rooms with free Wi-Fi. This hotel in Hialeah Gardens, Florida offers free scheduled shuttle service to/from Miami International Airport, 7 miles away. An outdoor pool is on site and guest rooms have free Wi-Fi and cable TV. Featuring an on-site golf course, this South Florida hotel is 16 miles from Miami International Airport and 22 miles from South Beach. Guests can also enjoy a full-service spa and restaurant.